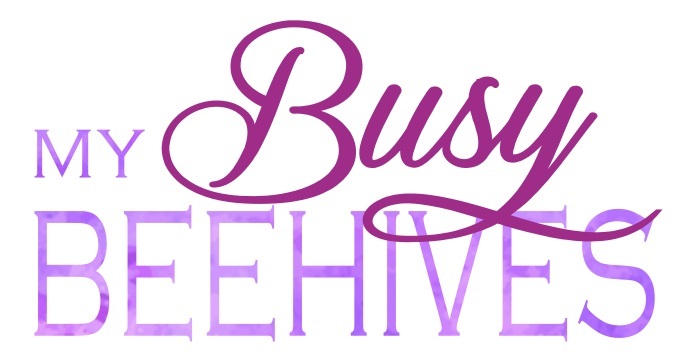 My Busy Beehives...: TCBY... to celebrate beautiful you! TCBY... to celebrate beautiful you! 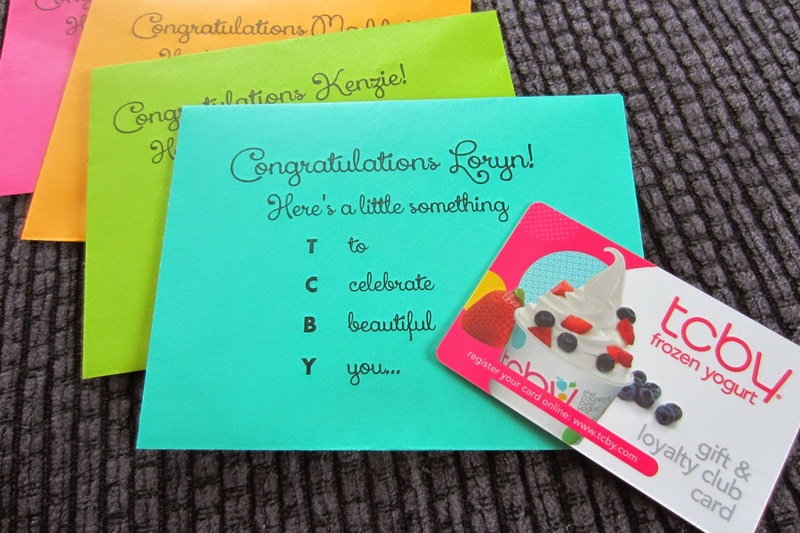 For our graduating Seniors at church this year I put together a TCBY gift card. I just inserted the gift card (with accompanying sleeve) into an envelope. Easy- and tasty. Here's hoping they like it!